Do you have bad credit and want to find Used Car Dealers Goshen Indiana? If you have been wanting to buy a car but have been worried about your credit score, you can put all that behind you and come by our dealership at USA 1. If credit issues have been a problem for you, then they are now a thing of the past. We can help get you financed for an auto loan here at USA 1 even if you haven't been able to get one in the past due to your credit score, or perhaps you have no credit established at all? Either way, as long as you have an income, we can help get you set up with an auto loan. You can finally get the car you have wanted to buy. Most Goshen used car dealers want you to have a good credit score, or they may even require a person to cosign a loan with you. Who wants to deal with all of that? Not many people do, and we know that being able to buy a car is essential to you. That's why we are here to help you. At USA 1 we pride ourselves on being able to offer you an incredible selection and variety of used cars, SUVs, minivans and pickup trucks, so when you stop by our dealership, you have many choices. You may not be sure what you want or need, and we are here to answer any questions you may have about how our process works, and we are indeed here to listen to what it is that you are looking for in a used car or truck. 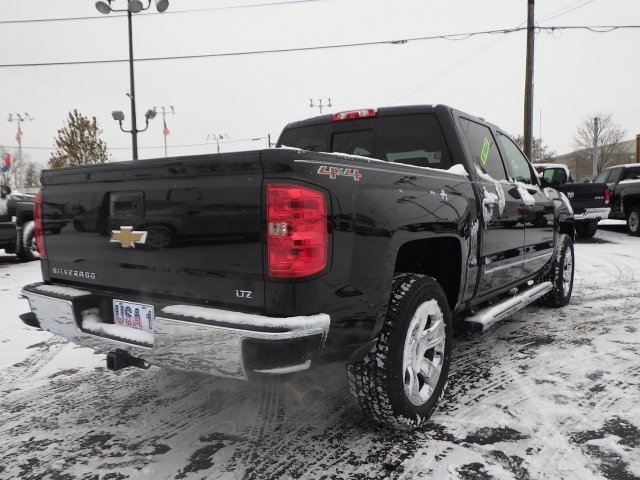 Maybe you have thought about searching chevy 4x4 trucks for sale and have not felt like you should go out and look since you know that you are dealing with some current credit issues? Dont let that stop you from coming by and talking to us about what you are looking for, and what your needs are now and for the future. Buying a vehicle is a huge decision, and you want to make the right choice for what it is you need and use a car for the most, and what kind of payment you can make. That's why we are here to help you with your car buying process so that you find what works for you. 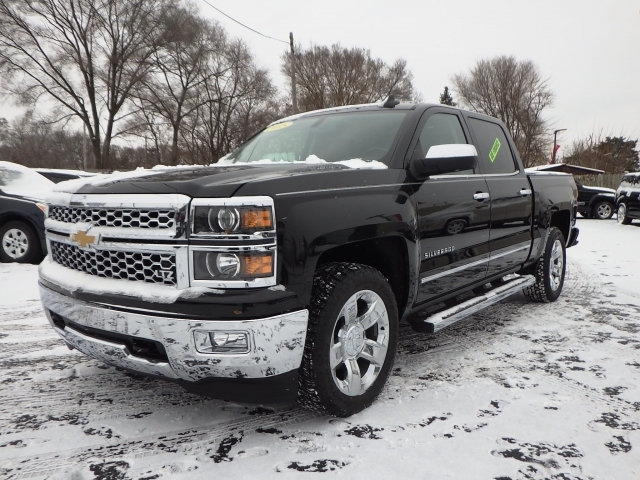 If you are interested in seeing some of our used 4x4 trucks for sale, we want you to drop by and take a look around at what we have in our inventory. Finding the one truck that will make you smile and say yes to finally getting what you have wanted. With all, it has to offer, and the versatility of what a truck can be used for seems endless, and now that you can finally get the vehicle you deserve we will be happy to assist you any way that we can. So now that you know you can come to our dealership here at USA 1 and find buy here pay here trucks why go anywhere else? We hope to see you soon so that we can get you into the truck you want.